This is my sorry attempt at longboarding. I dont have the best balance in the world (or any at all) but to ride this thing and not fall is already an achievement for me. And I am proud to announce that I did not (completely) make a fool out of myself today. Them doods. These guys hate my selfies lol notice their "this-is-dumb-but-its-for-her" facial expressions they're blinding your eyes with. 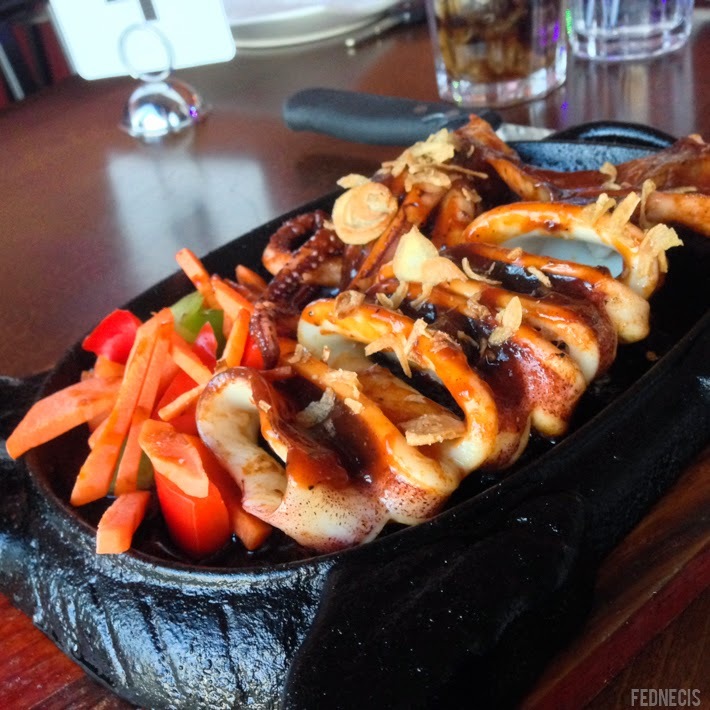 I present to you, Sizzling Squid. 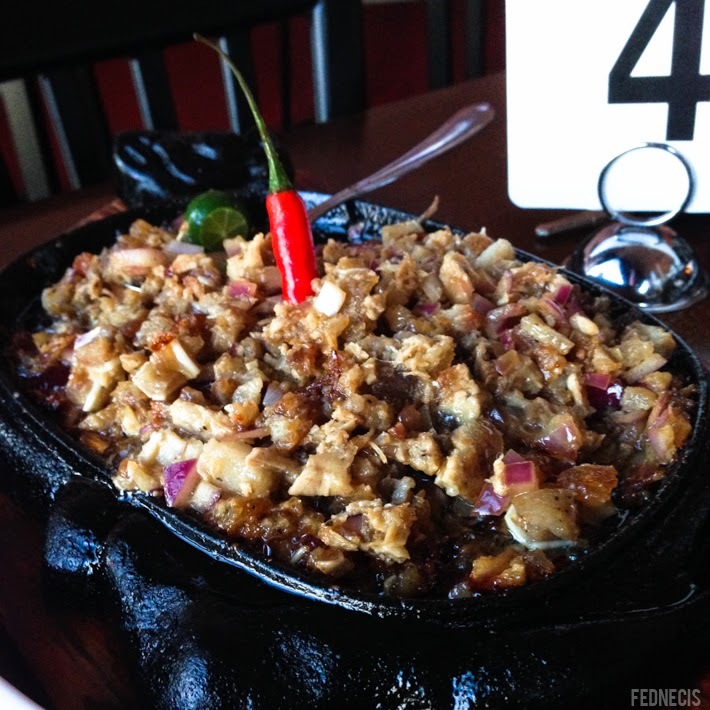 We went to this Filipino cuisine place just to try it out and got the adventurous items from the menu. It was delicious... until we got stomach aches later that night.... Sorry, I just totally ruined it for you didn't I? Lol my bad.